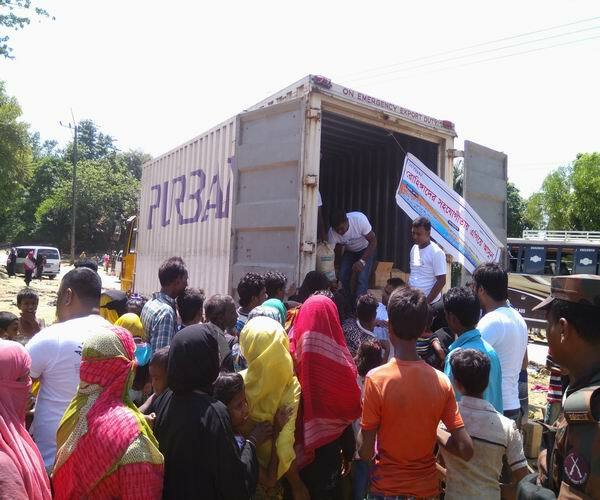 Purbani Group has a holistic approach to Corporate Social Responsibility that runs the gamut from pure philanthropy to social and environmental sustainability. 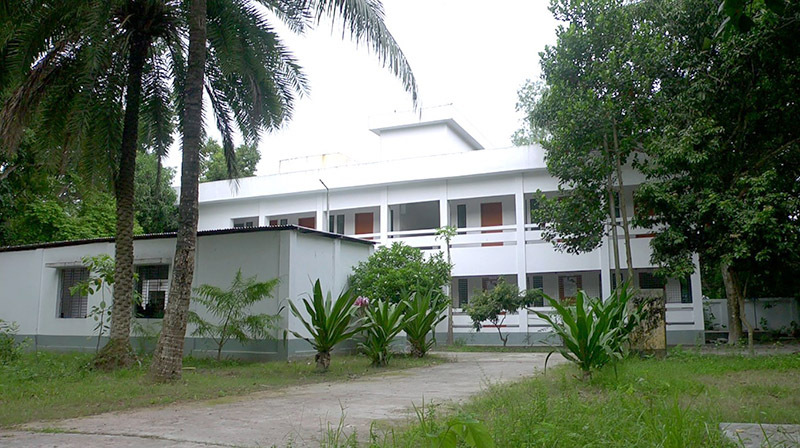 Purbani’s main goal is to align its CSR activities with its business purpose and values. 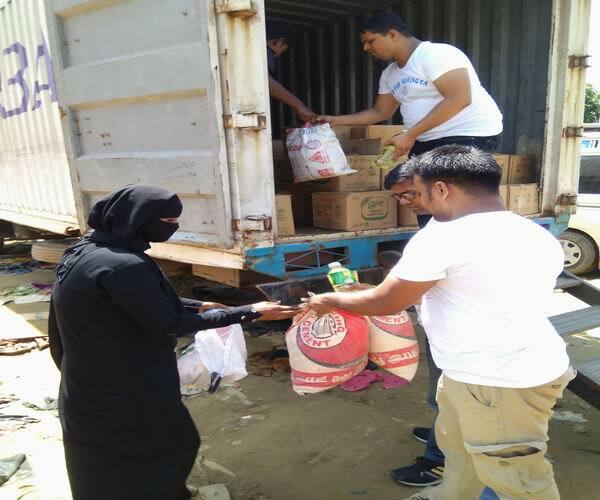 By committing 2% of the net profit to its CSR initiatives, the Company ensures that its growth and profitability is closely aligned with its contribution to positive social change. 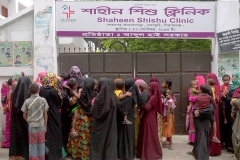 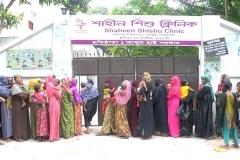 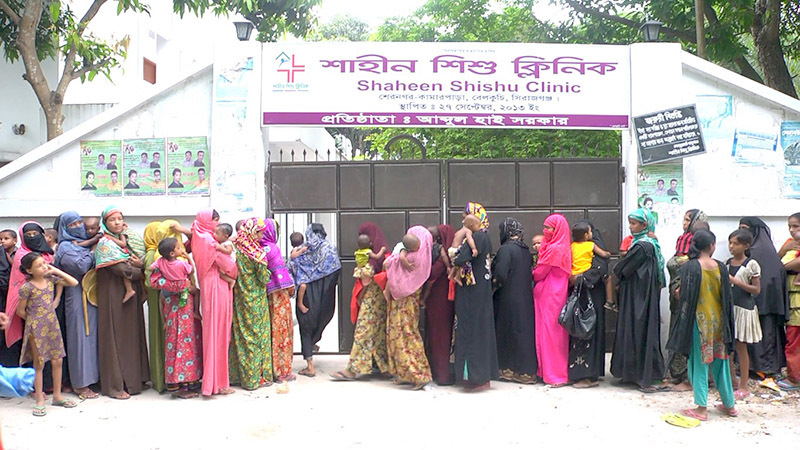 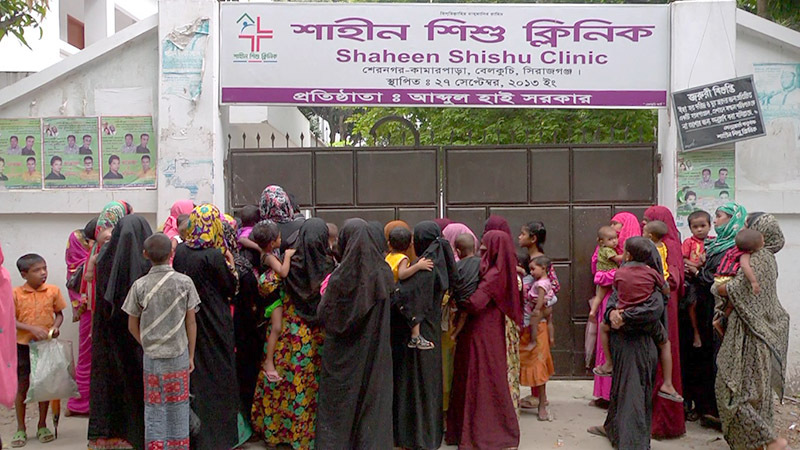 SHAHEEN SHISHU CLINIC (Paediatric Clinic) is a charitable health care service to serve the under-privileged children. 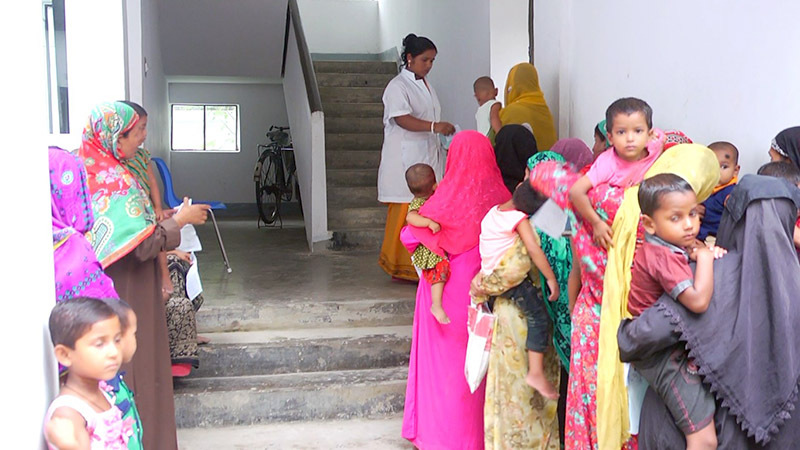 Around 150 children per day are provided free medical services alongwith medicine. 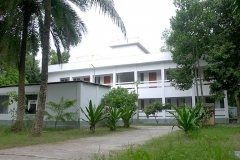 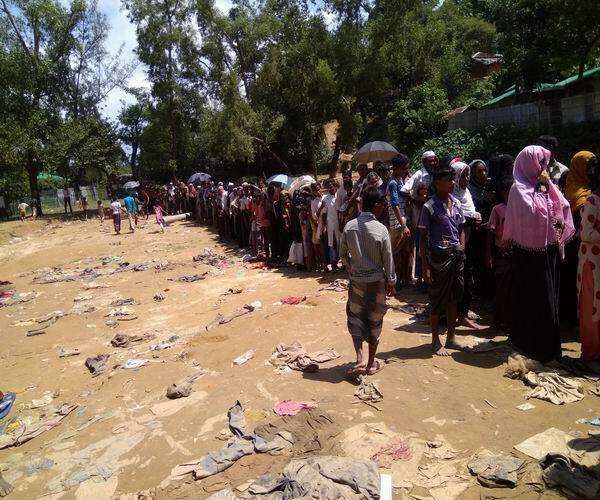 Likewise, Purbani’s another community development activity is home-to-school, where more than 250 poor & orphan students are getting free education including study materials with meals & lodging. 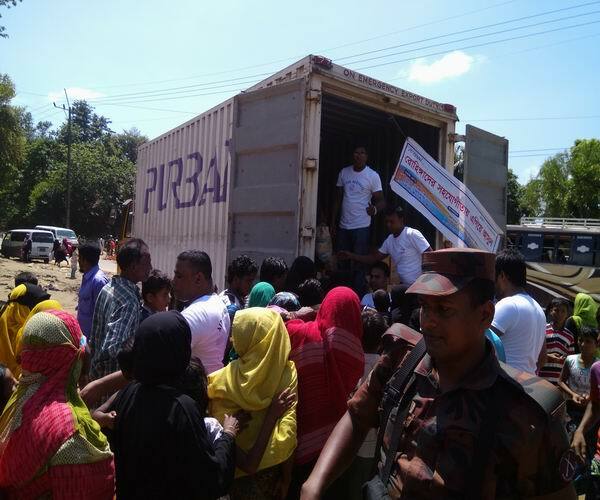 Purbani reaches more than 40,000 people per year through its community development services.